I know it’s only spring (for most people) but it’s like summer here in LA right now. Freaking hot. 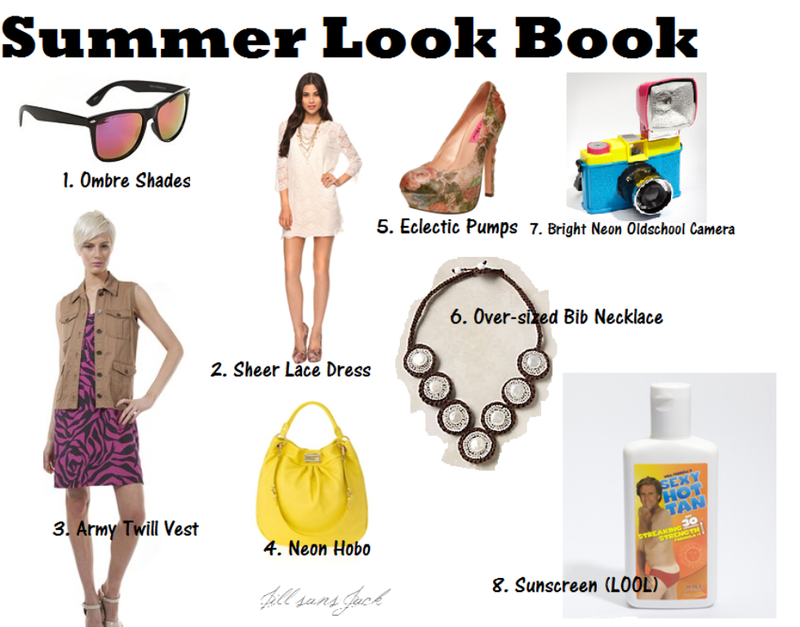 So I’ve gone ahead and put together a small summer “look book” for myself, essentials, in a way, for my summer.